Dvorak Law Offices, LLC is a successful civil rights firm that has obtained millions of dollars in settlements and verdicts on behalf its clients, and has obtained significant “not guilty” verdicts in serious criminal matters, including the reversal of convictions on appeal. Most civil rights firms do not handle criminal defense matters, and will simply wait for another lawyer to successfully defend the client’s criminal defense case before even considering the civil rights part of the case. At Dvorak Law Offices, we do both civil rights litigation and criminal defense, and practice those areas of law at the highest level and with the utmost excellence. Conversely, most criminal defense firms do not handle civil rights cases, and will refer that aspect of the case to another lawyer. Moreover, most criminal defense firms only handle state court criminal cases, and only at the trial court level. However, very few criminal defense cases are that easy or straightforward. Few lawyers are equipped to handle the auxiliary complexities that may be involved in criminal cases. 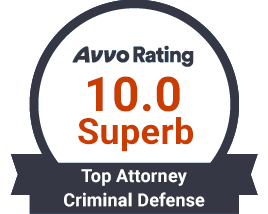 Mr. Dvorak has handled thousands of criminal matters, and successfully defended numerous serious and high-profile criminal cases, from misdemeanors to felonies, all the way up to murders and Supreme Court appeals. At Dvorak Law Offices, LLC, we provide the comprehensive criminal defense experience that is needed to defend your rights on all fronts, including the ability to do criminal appeals and ancillary civil rights cases. 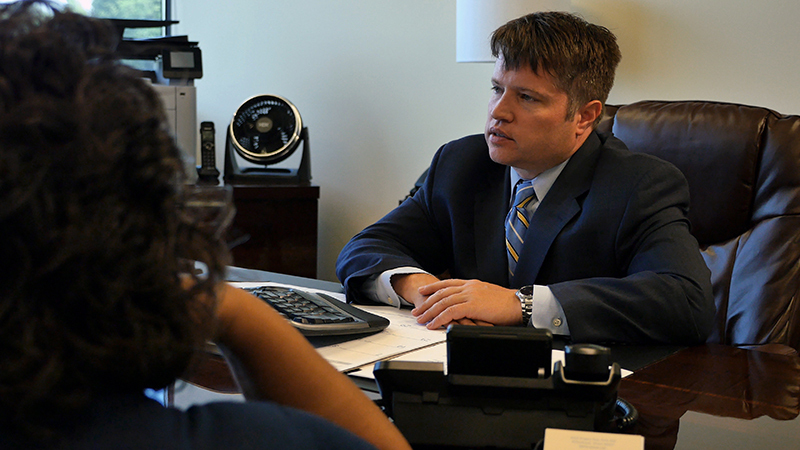 Led by principal attorney Richard Dvorak, we have the experience, skill and proven track record to defend your rights at any stage of the criminal process. With offices in downtown Chicago and DuPage County, we are uniquely positioned to represent clients throughout the Chicagoland area and across the nation. 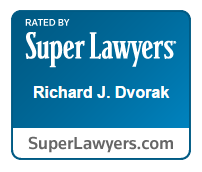 Unique among criminal defense lawyers, attorney Richard Dvorak is one of the few attorneys in Chicago who regularly represents clients in criminal law cases, appeals and post-conviction cases, as well as civil rights cases. In addition to defending clients in state or federal court, he can also assist clients in filing a civil claim for civil rights violations that may have occurred during arrest, incarceration or criminal prosecution such as police brutality, false arrest, malicious prosecution and other police misconduct. Furthermore, Mr. Dvorak's experience in filing criminal appeals provides clients with additional help should the criminal trial result in an unfair or unjust result. Mr. Dvorak also is routinely hired to take over a criminal case after such a result occurred where the client was represented by another attorney. As a former journalist and well-regarded legal author, he has the writing skills necessary to help clients file state and federal criminal appeals, post-conviction petitions, federal habeas corpus petitions, and governors' pardons and commutations. Finally, Dvorak Law Offices has obtained millions of dollars in civil rights verdicts and settlements, and can get you the compensation you deserve. In addition to our diversity of practice, clients turn to our civil rights law firm for our detail-oriented representation, experience in managing complex cases and the high level of personalized attention we provide. 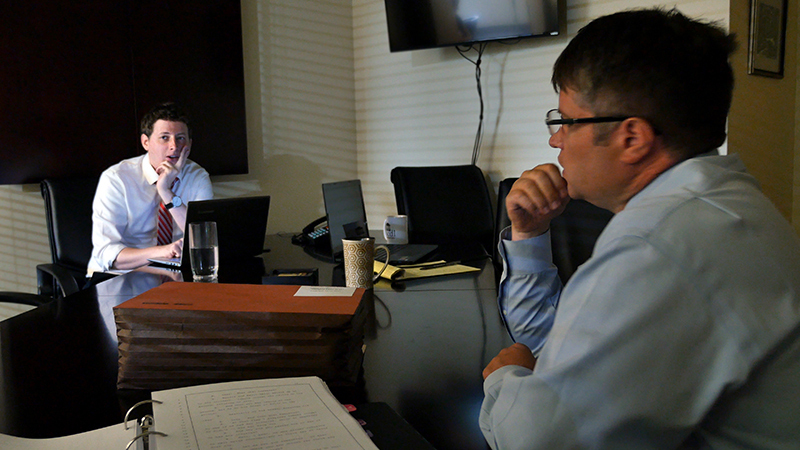 Each case is managed by attorney Dvorak himself, with the invaluable assistance of associate attorneys Adrian Bleifuss Prados and Christopher Tinsley. The attorneys at Dvorak Law Offices are in constant communication with our clients throughout the process, working collaboratively with them to achieve an optimum result. 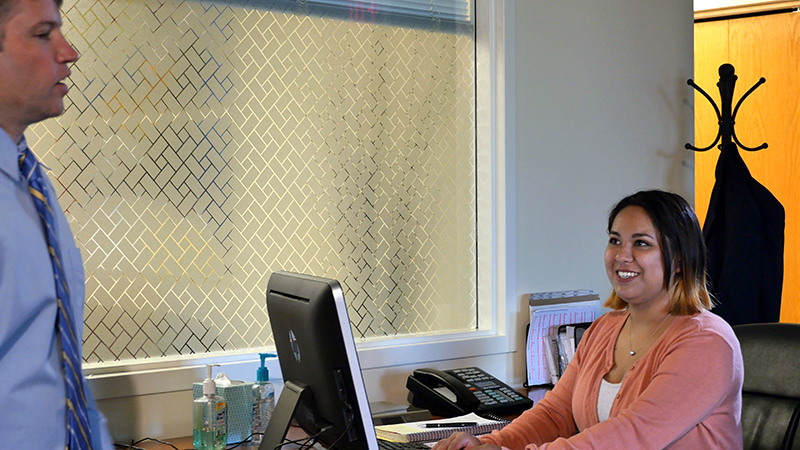 With offices in downtown Chicago and in DuPage County, we are uniquely positioned to represent clients throughout the Greater Chicagoland area and across the nation. Dvorak Law Offices, LLC defends clients charged in the federal District Court of Illinois, Northern District, and in other federal jurisdictions across the nation. 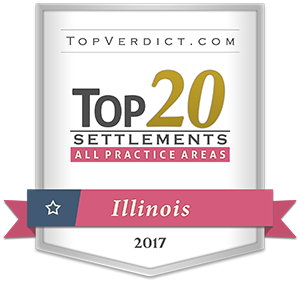 Dvorak Law Offices also represent clients in the greater Chicago area, Cook County, DuPage County, Kane County, Will County, Kankakee County and Lake County, as well as other Illinois counties. 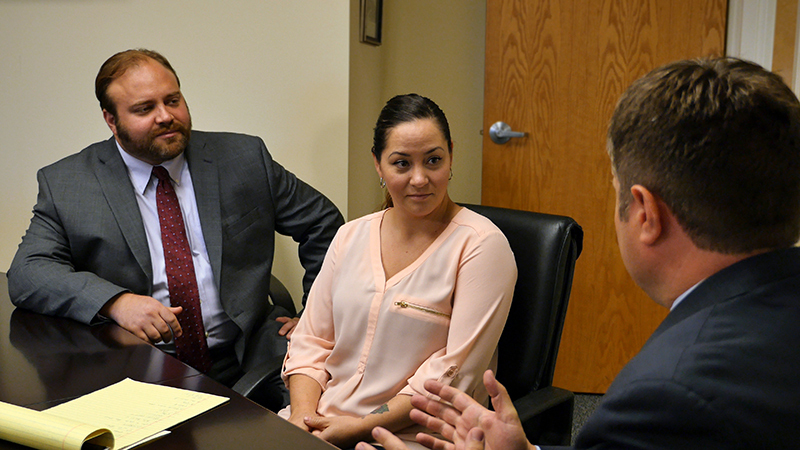 At Dvorak Law Offices, LLC, we have bilingual attorneys and bilingual support staff, fluent in Spanish, to assist you or your family members understand the complicated legal process ahead. Mr. Dvorak has lived and worked in Spain and Mexico, and is married to a Mexican immigrant, and thus Spanish is spoken on a daily basis in the Dvorak household, and at work. Adrian Bleifuss Prados is a bilingual attorney and people in the support staff who are fluent in Spanish to assist you and take your phone calls. 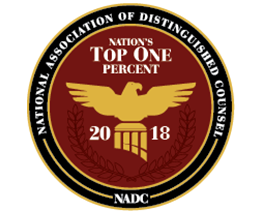 Richard Dvorak, of Dvorak Law Offices, LLC, has been selected to the 2015 list as a member of the Nation's Top One Percent by the National Association of Distinguished Counsel. NADC is an organization dedicated to promoting the highest standards of legal excellence. 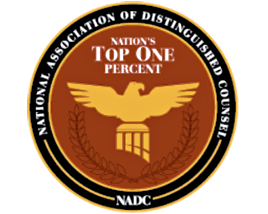 Its mission is to objectively recognize the attorneys who elevate the standards of the Bar and provide a benchmark for other lawyers to emulate.